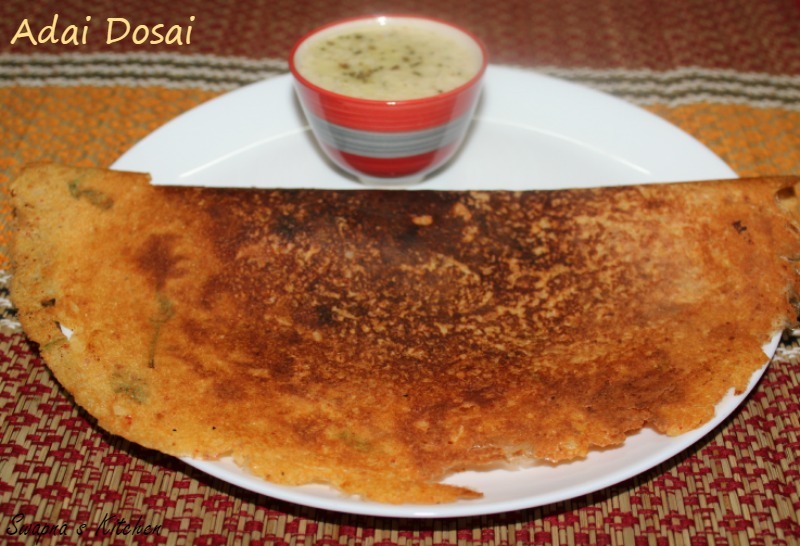 Adai dosai is a multi dal dosai made by grinding lenthils with rice.A very healthy and nutritious dosai rich in proteins, requires no fermentation and can be used immediately after grinding .This recipe that I have made is a crispier version of adai dosai. 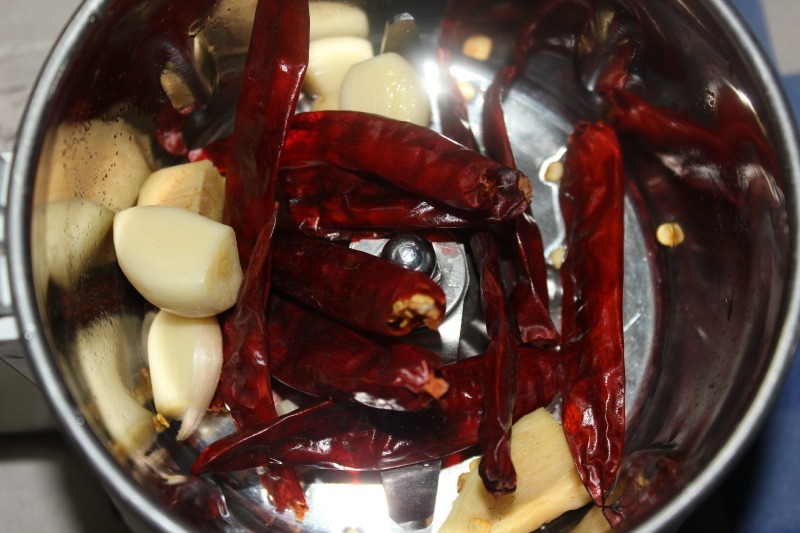 Soak the dal and rice in water for 1-2 hours.Drain the water and grind coarsely in a mixer with salt. Grind the items under ‘to grind’ column. 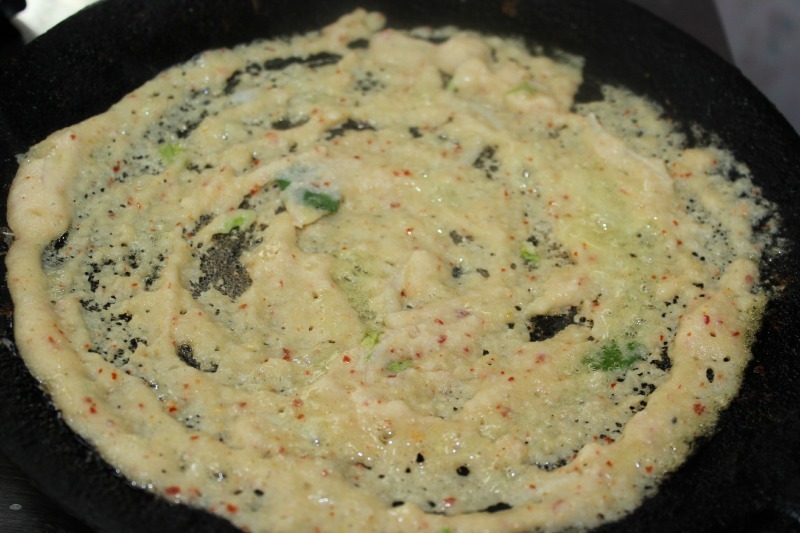 Add the ground mixture to the adai batter. 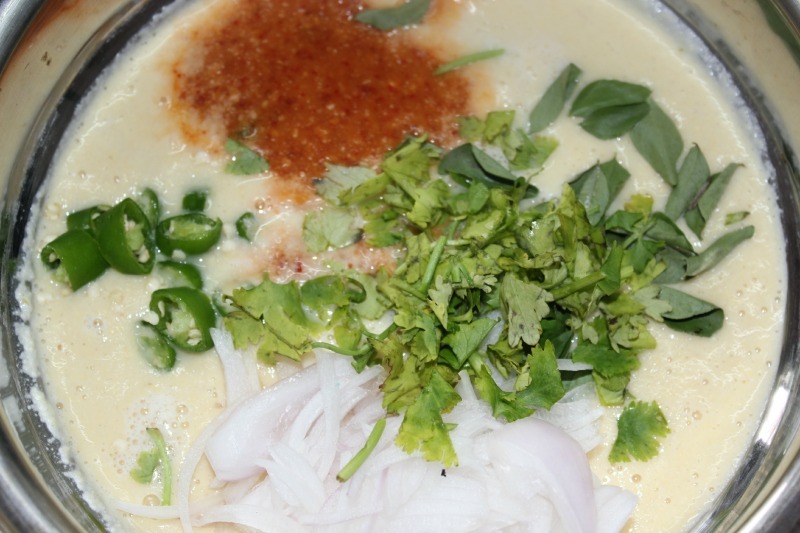 Add the chopped onions,green chillies,asafoetida,curry leaves and coriander leaves to the batter and mix them well. 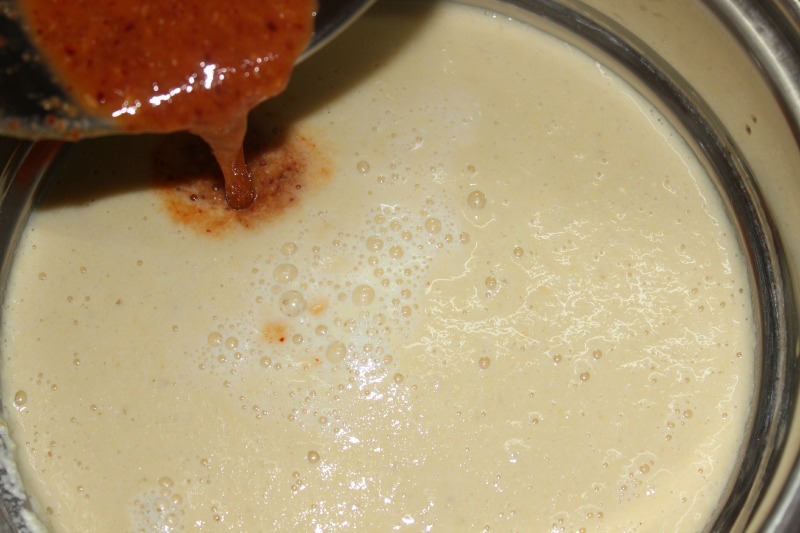 Heat a dosa tawa,pour a laddle of batter and spread it like how we do for ordinary dosa.Add a tsp of oil and let it cook for few mins on medium flame. 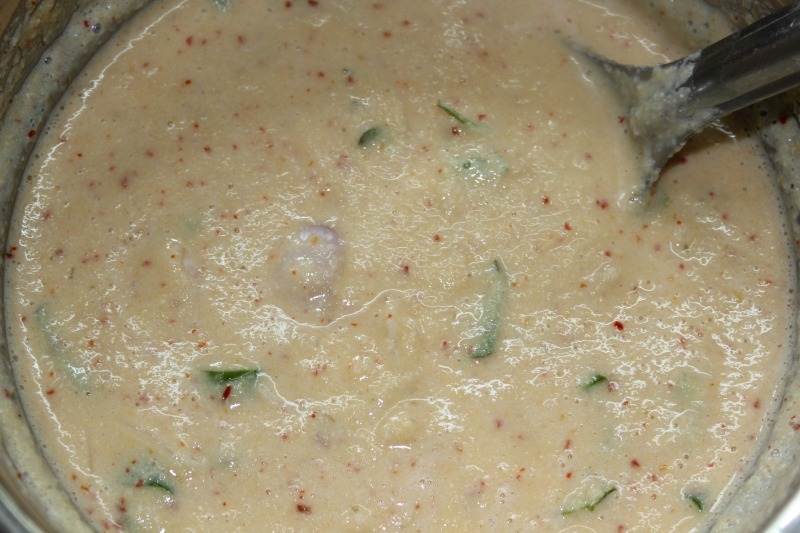 Turn the dosa and cook for 2 mins on low flame. 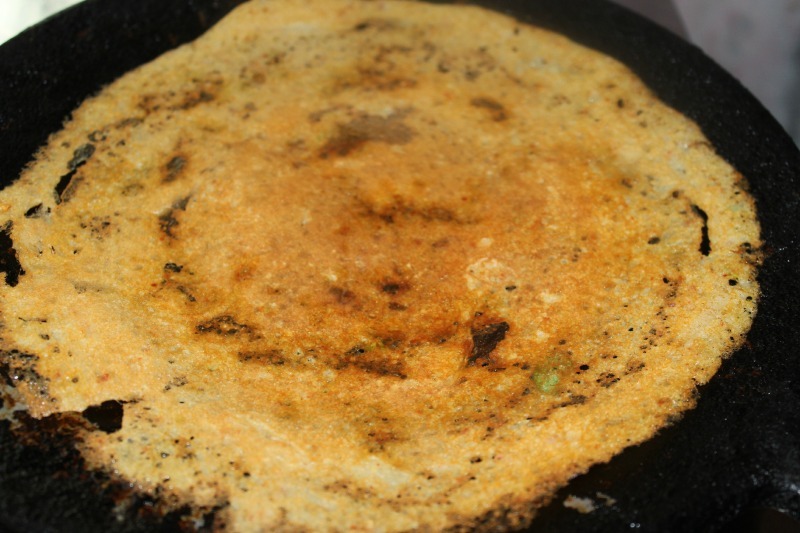 Adai dosai is ready to serve now,serve them hot with your favourite chutney. 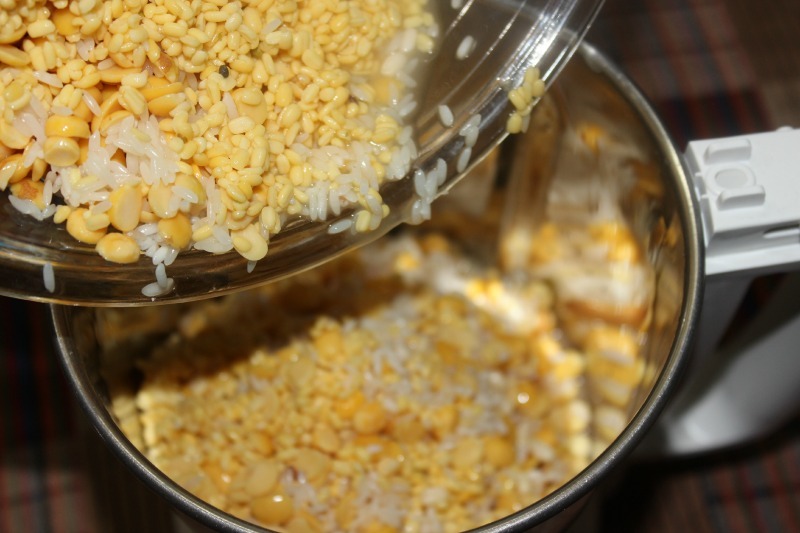 wow……this is a nice one……..less time consuming as it doesn’t require any fermentation…..I will try this soon……is it necessary to use all the lentils you mentioned here ?????? 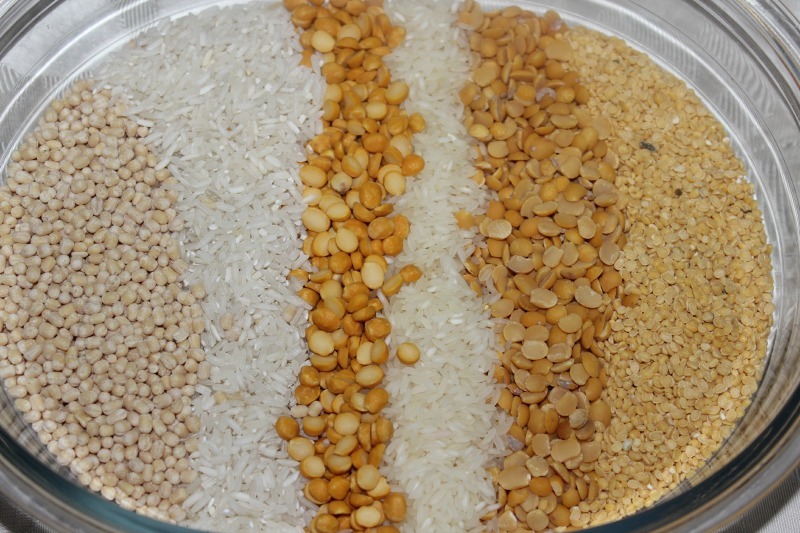 Thanks Jayeeta…not necessary to use all the lentils…u can use any 2 from them….